We're more than just a fitness club — we provide the tools, support, and resources you need to achieve your goals. Bring your kids along to our fitness club for Kids Club. 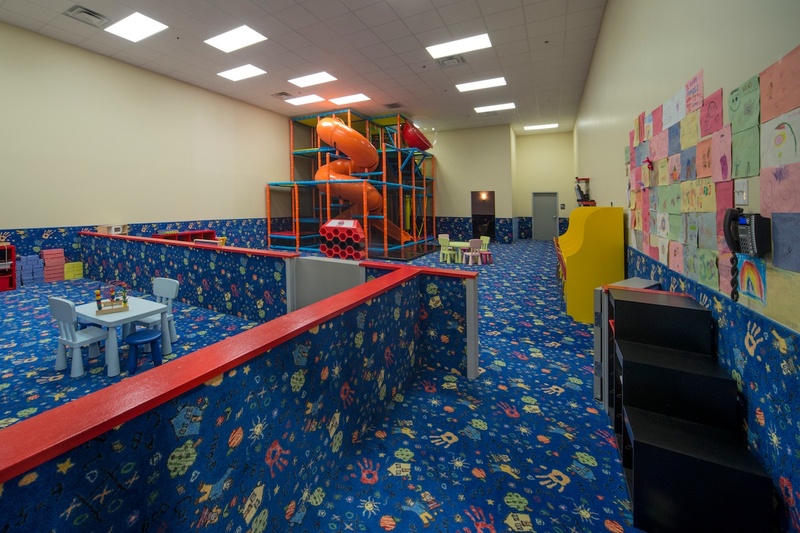 Your children will enjoy a large selection of games, check out our movie theater (available at select locations) or play on indoor jungle gyms. 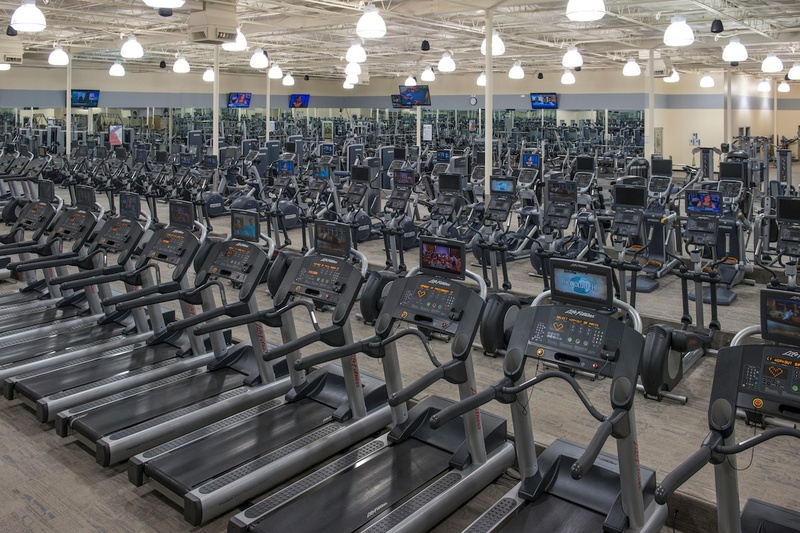 Are you all about your daily treadmill sprints or looking to wind down on an elliptical? 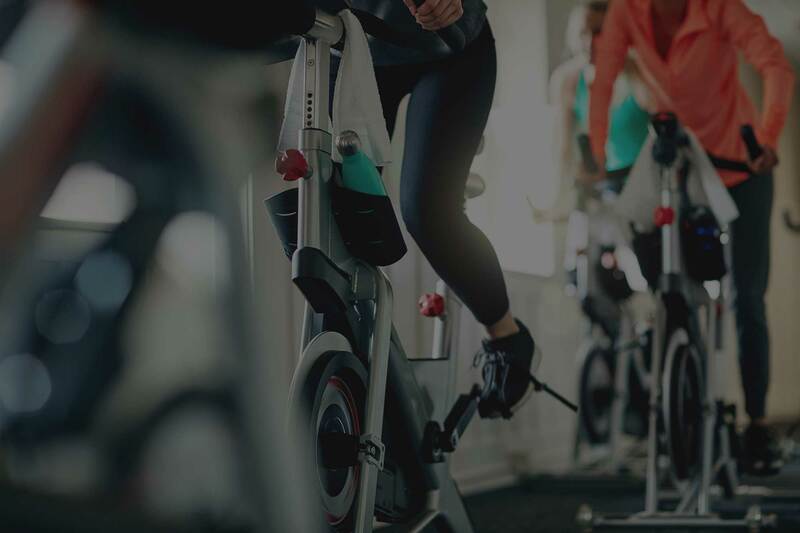 Whatever your favorite machine is, we are here to help you get moving with the best cardio equipment. 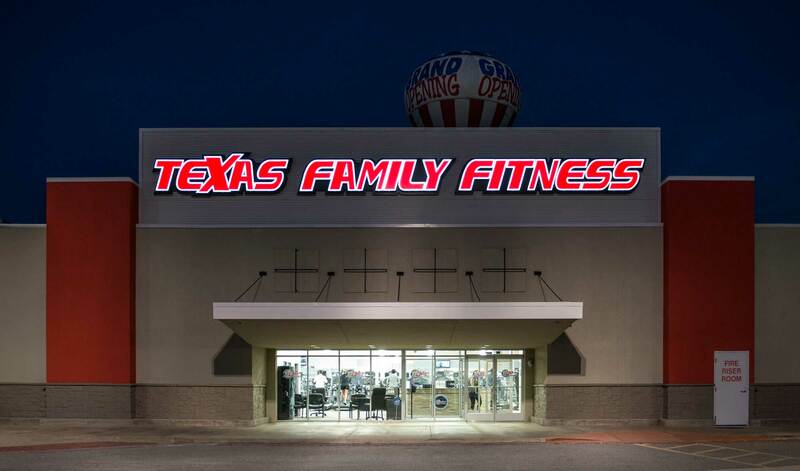 As part of our commitment to being the best FIT for your family, Texas Family Fitness offers a variety of classes at our fitness clubs. 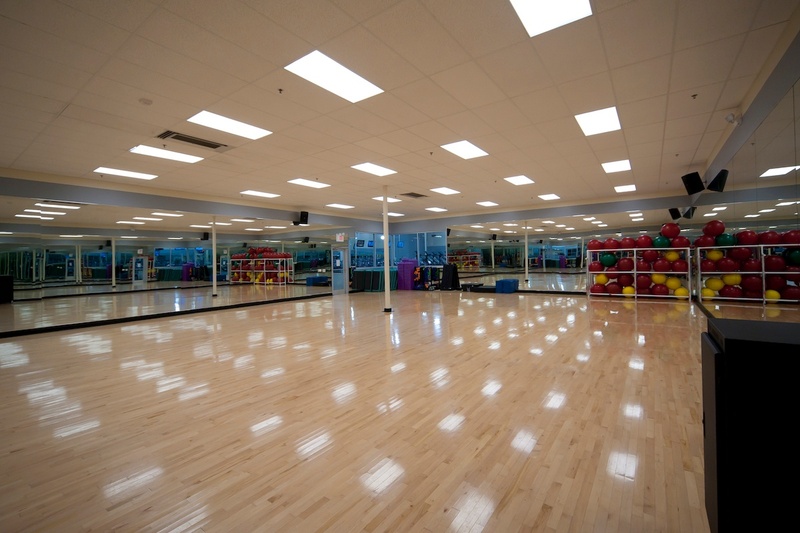 Our group fitness classes are fun, cutting-edge, and driven by community. Meet your goals with private personal training and Ignite group fitness. 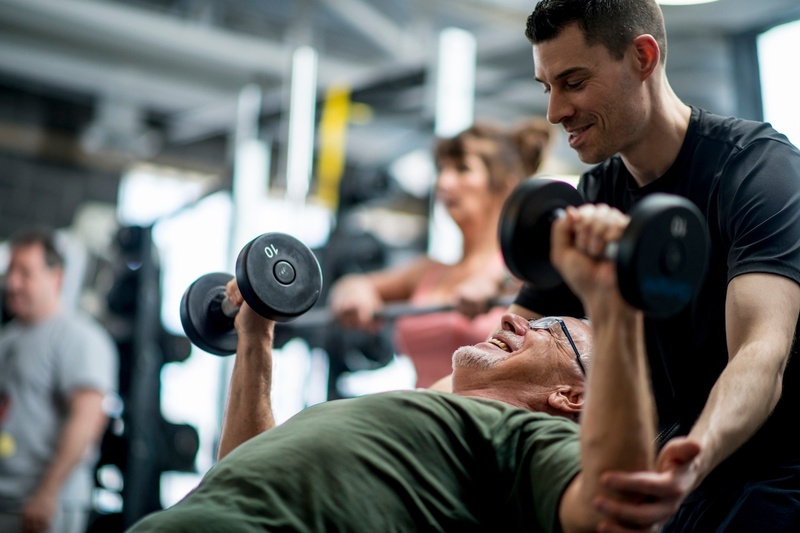 Our passionate and skilled personal trainers will customize a fitness program based on your needs. 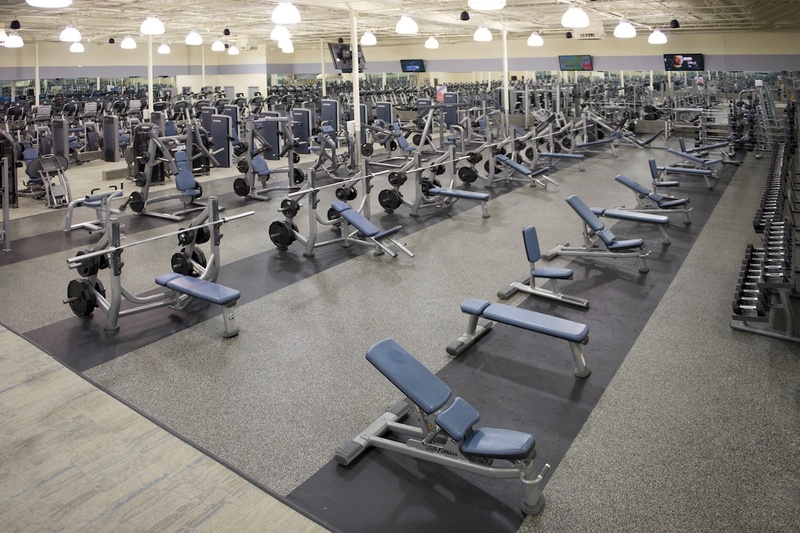 Coming into our fitness center for a quick lunchtime workout? 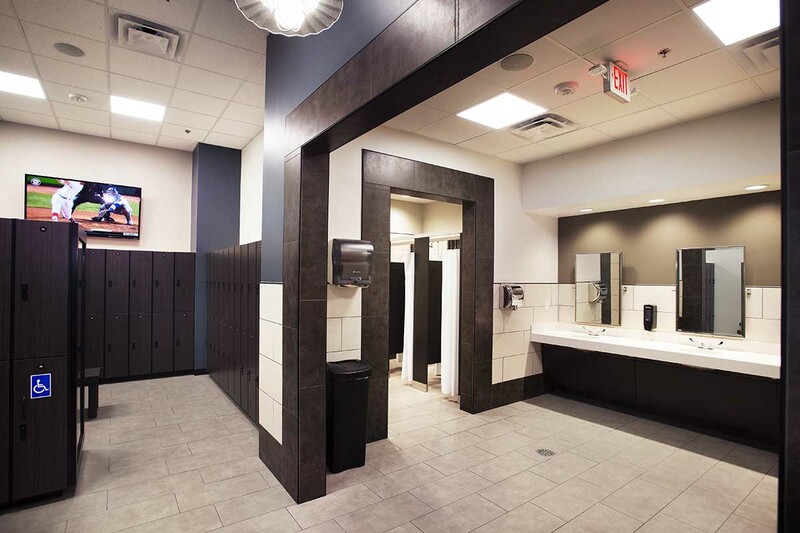 Rinse off before heading back to the office in our bright locker rooms with clean showers!